Toshiba is falling apart and drastic measures are required to save the company. The corporation’s CEO Shigenori Shiga will step down as a chairman after an announcement that the financial results will be published after at least a month, citing auditing problems. 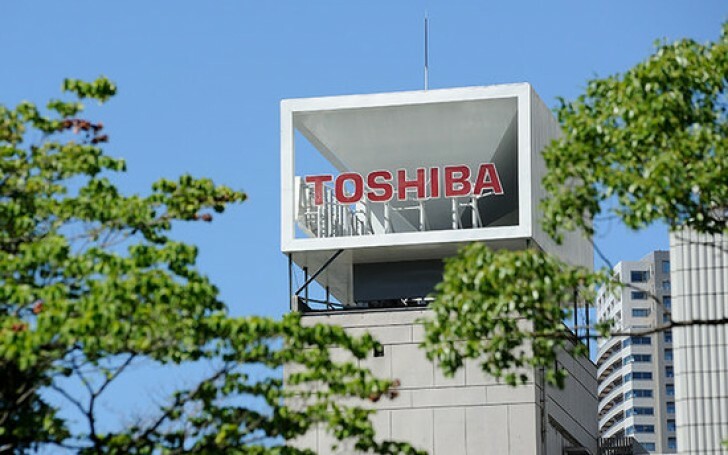 Before market closure unaudited numbers were released and sent Toshiba stock 8% down. The company projects JPY712.5 billion ($6.3 billion) loss for its nuclear business after a scandal related to the acquisition of US nuclear unit Westinghouse. The Tokyo-based conglomerate said it’s at minus $1.7 billion by the end of 2016. The company sees a way out in selling its computer-chip business, flash-memory business and other assets. Toshiba does not plan on building more new nuclear plants and will concentrate on reactor maintenance, nuclear fuel business and other non-tech branches. The company forecasts net loss for the whole group of JPY390 billion ($3.43 billion).